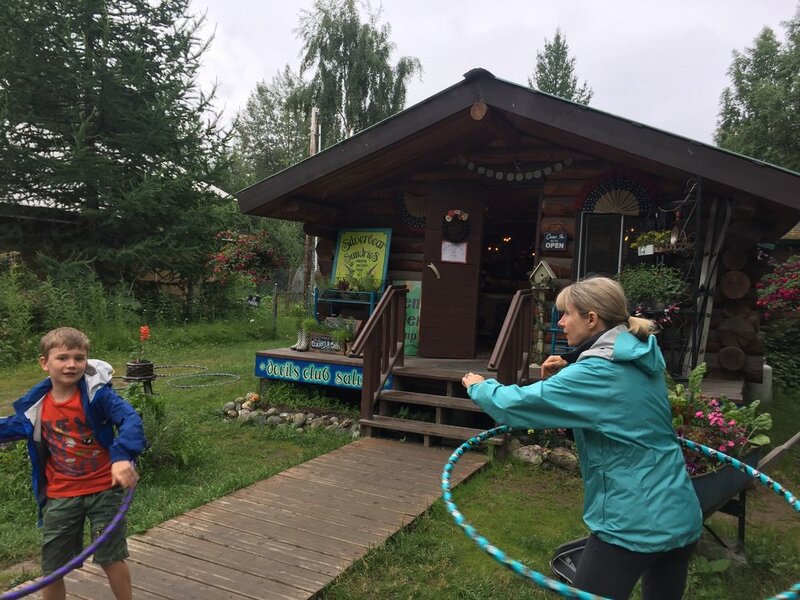 Before we make it Denali, we had a one-day layover in a cute little town called Talkeetna. Junior got a junior ranger badge at the park station and we watched an informative video about climbing Mt. Denali. After some coffee and walking around town for the day, we found a pull off to park overnight just north of the public library. It was a great little stop. 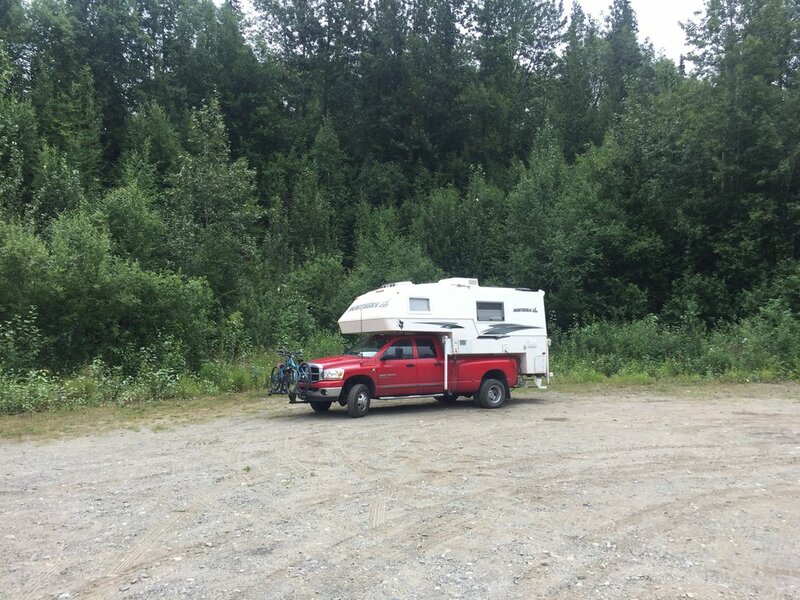 Our camp spot. Fancy? no. Free? yes!